The 120-kilometre Sur de Traces des Ducs de Savoie (TDS) is supposed to be only prelude to the main event, the 171km Ultra Marathon du Mont Blanc (UTMB), but this year’s event provided plenty of drama. The men’s race was not decided until the final few hundred metres. 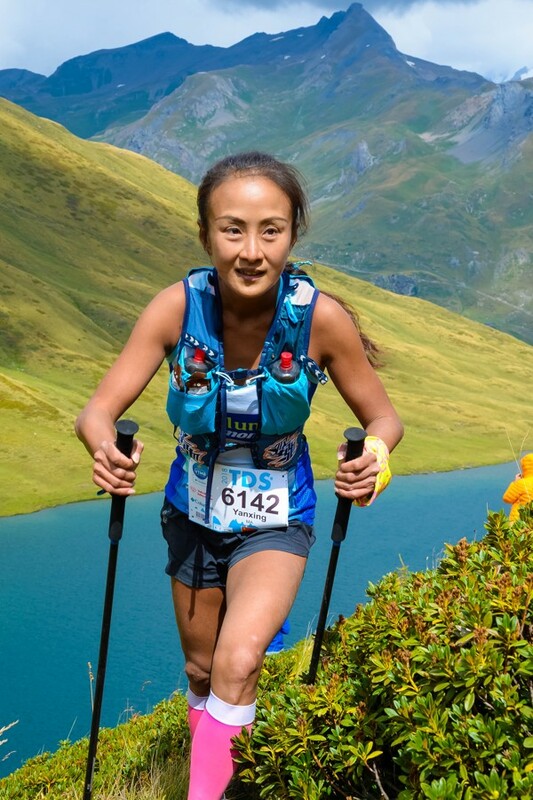 What’s more, Yun Yanqiao made history by finishing in the top 10 – the first time a Chinese runner has achieved such heights at any UTMB race – and the achievement was immediately emulated by a female Chinese runner. 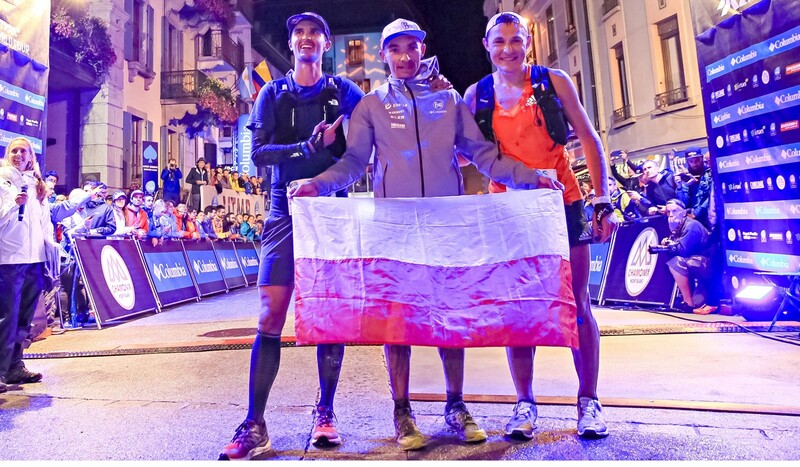 Dmitry Mityaev looked set to become the first Russian to win a UTMB event but was caught by Poland’s Marcin Swierc with just two kilometres to go. Then, in the last kilometre, US runner Dylan Bowman pushed the Russian into third place. UTMB: how is Hong Kong out-gunning the US, UK and Italy? Swierc won in 13 hours and 24 minutes, followed by Bowman (13:25:02) and Mityaev (13:25:43). Mityaev blamed a knee injury on his inability to put in a fast finish on the final flat eight-kilometre section, but at least one commentator speculated that the Russian had nothing left in his legs. Twists and turns had begun far earlier in the event. Pre-race favourite Hayden Hawkes (USA) pulled out after 51 kilometres with an injury, saying: “My energy levels were great. I felt really relaxed and strong, but this injury came up in my glute and IT band. Spanish fans were in for a disappointment too. Pablo Villa Gonzalez, another pre-race favourite, dropped out after taking the wrong turn. Demoralised and frustrated, he was shaking his head at the next checkpoint, citing exhaustion, complaining that he spent too much energy getting back on the course. Spanish pride was restored when 46-year-old Tofol Castaner Bernat, almost 20 years older than Mityaev, finished fourth. There was more drama soon afterwards when China’s Yun Yanqiao, the 2017 Hong Kong 100 champion, finished joint 10th with Venezuela’s Moises Jimenez in a sprint finish over the last 400 metres. 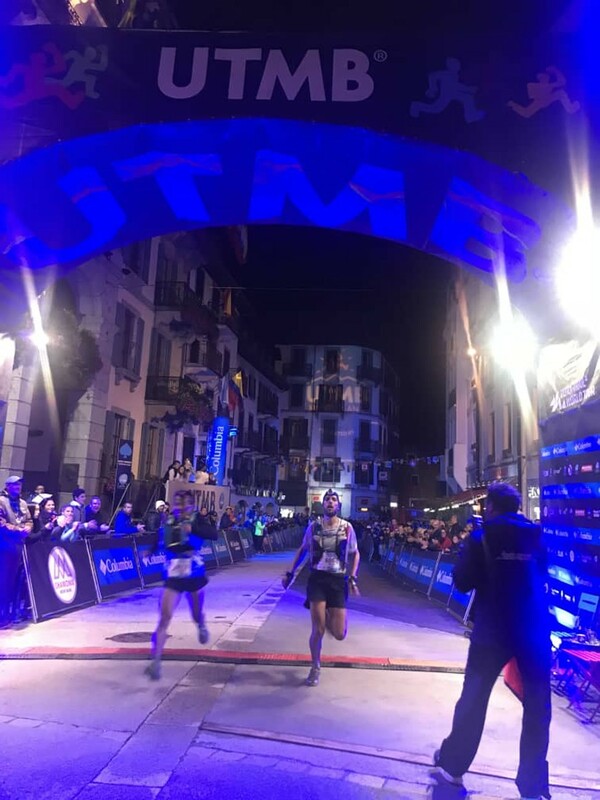 Remarkably, the two athletes crossed the finish line at the same time in 15:04:10, and Yun became the first Chinese to place in the top 10 in any UTMB event. Yun’s achievement was emulated four hours later, when Shanghai’s Ma Yanxing went one better and crossed the finish line as the ninth-placed woman. Ma, 40, was 12th at UTMB last year and seems to be getting better and better. 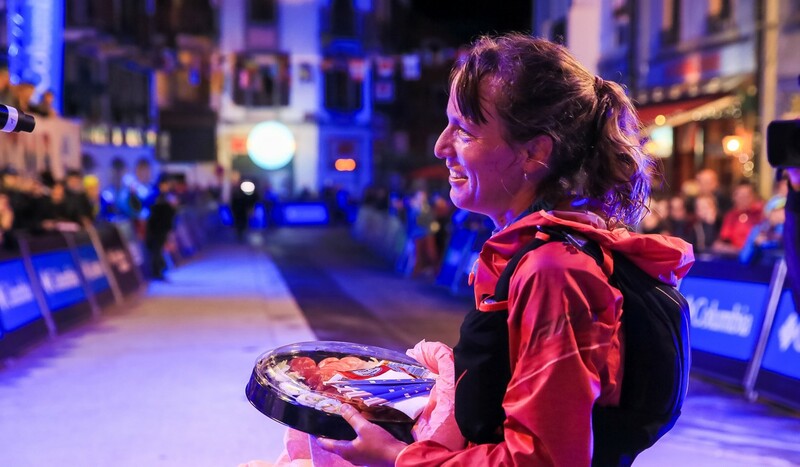 The female division was expected to be dominated by American Rory Bosio, the double UTMB champion who made history in 2013 when she placed seventh overall at UTMB, becoming the first female competitor in the overall top 10. She set the course record of 22:37 that still stands today. This year’s TDS was not to be Bosio’s race, as she was overtaken by France’s Audrey Tanguy, who won in 16:05:22, with Bosio finishing 14 minutes behind. Caroline Benoit, also from France, had to be content with third place, just over an hour behind Bosio. Mystery solved: why have Garfield phones washed up in France for 35 years?